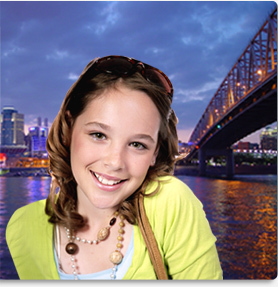 Being in the modeling industry, I am often required to play with images and videos to make them look fresh and new. 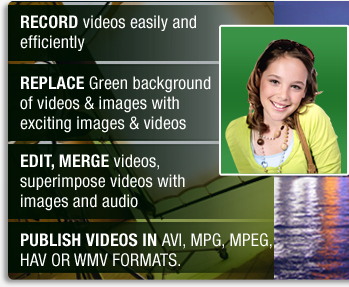 123VideoMagic does all that and more. I was able to transform my dull images to really lit up pictures by using amazing backgrounds for green screen provided with the application!